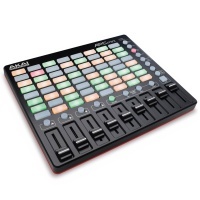 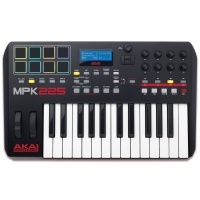 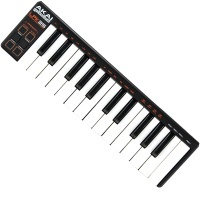 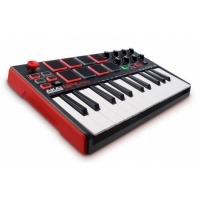 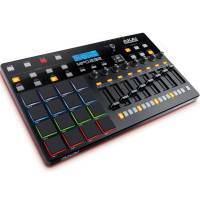 AKAI Professional have been creating equipment for the electronic music industry since 1984. 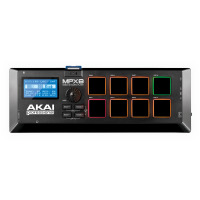 AKAI's products are well known throughout the industry and are used to produce modern music both in the studio and on stage. 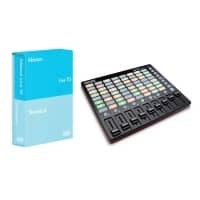 Their MPC sequencing samplers have forever changed how modern music is created by enabling digital samples to become the basis for composition. 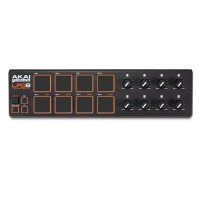 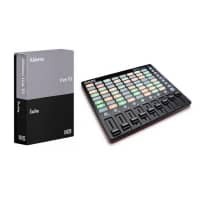 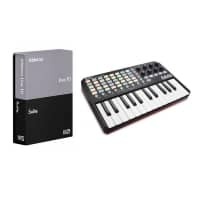 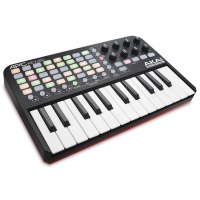 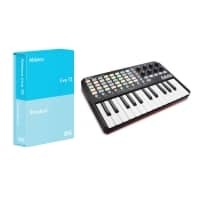 At Inta Audio we work closely with AKAI Professional to bring you all their latest products from keyboards, audio interfaces and midi controllers to DJ controllers.